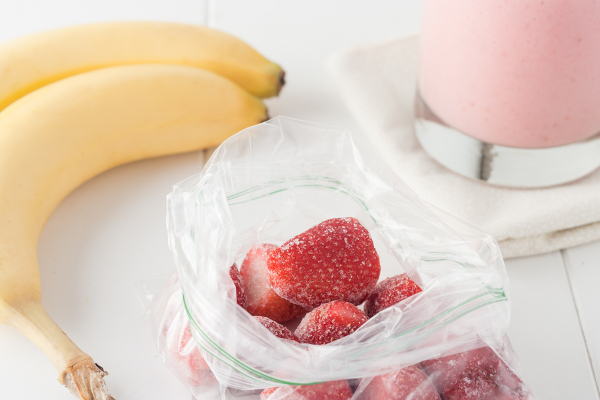 Smoothies made with fruit-flavored juices or sweetened with frozen yogurt might taste great, but can wreak havoc on your health, often adding up to more than an entire day’s worth of added sugar. Cut back on the excess sugar by making them at home, where you can control what’s inside. 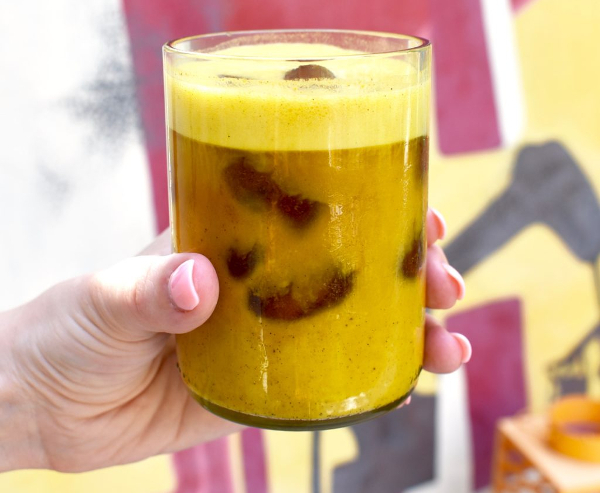 Consider smart swaps, like no sugar added Mooala Bananamilks. These dairy-free milk alternatives add great-tasting flavor with sustainably-sourced bananas, roasted sunflower seeds and a touch of cinnamon and sea salt. 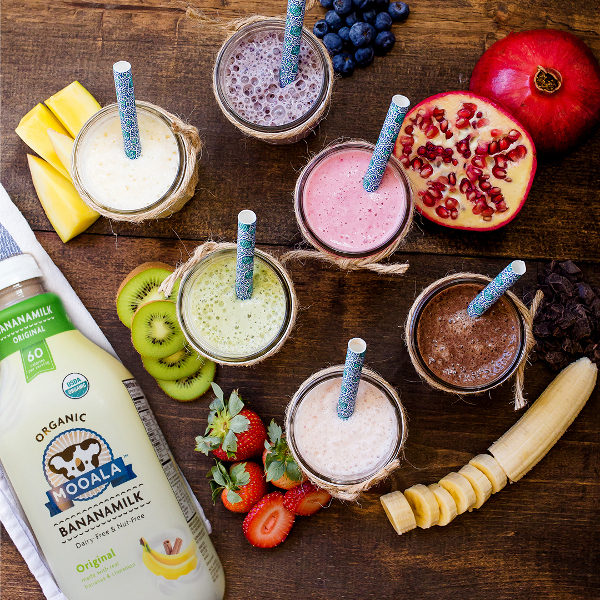 Whether you’re making a green smoothie, something sweet and creamy or packed with tropical flavors, the Original, Chocolate and Strawberry Bananamilk varieties are packed with real ingredients and won’t leave you with a sugar crash. Over 65 percent of the population experiences a reduced ability to digest lactose after infancy, so if you’re experiencing unexplained bloating after meals, it’s possible that dairy could be the culprit. 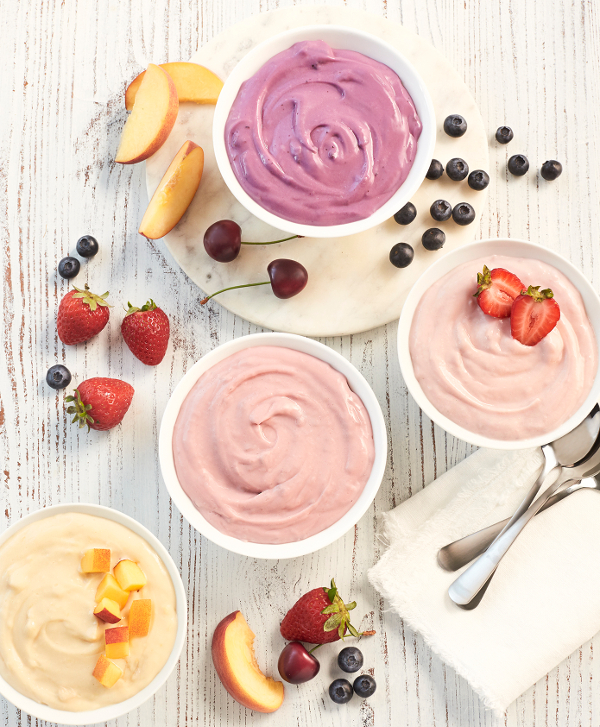 Daiya, the tasty brand known for creating plant-based versions of favorite comfort foods, now offers delicious dairy-free yogurt cups in fruit flavors, like strawberry, peach and more. These yogurt cups are made with coconut cream, are low in sugar and pack in a healthy dose of B12, calcium and 6 grams of protein per serving. Plus, the coconut cream provides a satisfying creamy texture without the discomforts associated with dairy.